dreamGear used their new Sesame Street DS cases as impromptu press kits during E3. 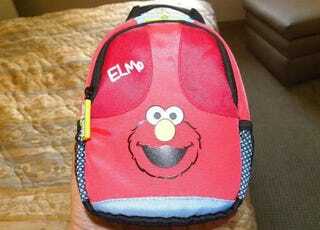 I swear I didn't buy an Elmo case. You guys believe me, right?